Locksmith Services in Washington, DC. 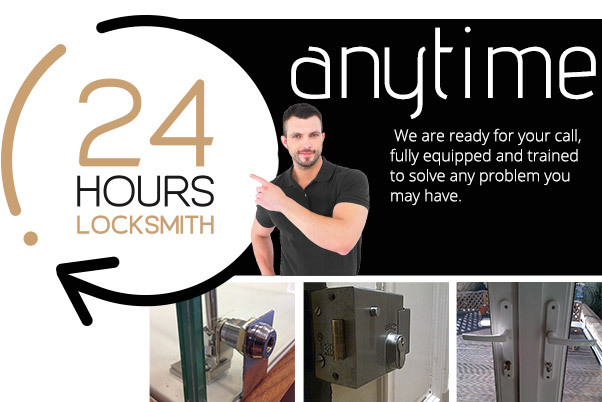 We Provide Locksmith service 24 hr, the best locksmiths you can have in emergency for low cost and quick response. 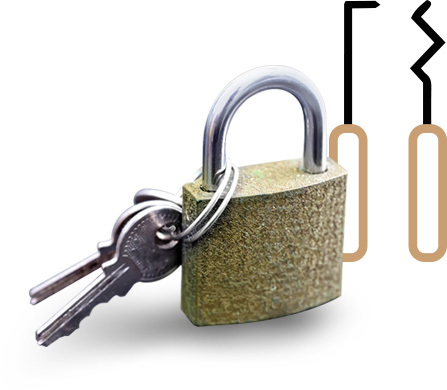 Call us now and get premium quality locksmith services.